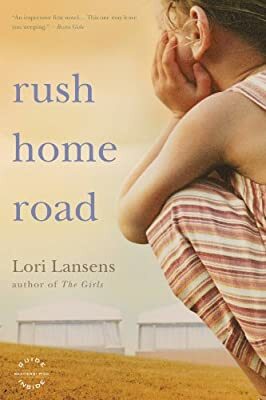 Author: Lansens, Lori Set In . . . Description: When 5-year old Sharla Cody is dumped on the doorstep of Addy Shadd, a 70-year old woman living in a trailer park, Addy does not know how completely her life is about to change. She's hardly used to company and the troubled Sharla is not the sweet, beautiful angel she had envisioned. Over time, Addy and Sharla form a bond that neither of them expected-and Sharla begins to undergo a transformation under Addy's patient and loving care. But much to Addy's surprise and dismay, Sharla's presence brings back memories of her own tumultuous childhood. As she reminisces about her days growing up in Rusholme, a town settled by fugitive slaves in the mid 1800s, she remembers her family and her first love and confronts the painful experience that drove her away from home, never to return.